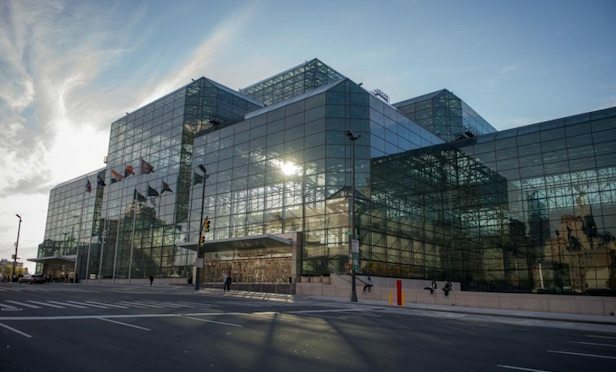 The Javits Center, 655 W. 34th St.
NEW YORK CITY—The New York Power Authority has selected Siemens to design and install a 1.4 megawatt solar energy system on the green rooftop of the Jacob K. Javits Convention Center. As reported in GlobeSt.com, competitive bids were sought in the summer of 2018. Construction is expected to begin in early 2020.